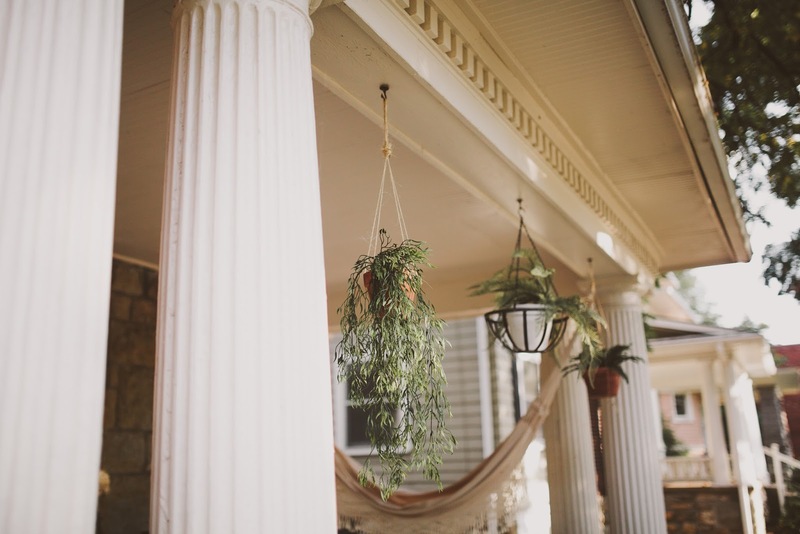 I think our entire household (we have two friends staying with us for a few months) can agree that the front porch is our favorite part of the entire house. The sun sets through the trees right onto the front steps, you can hear the birds singing in the morning, and you can always count on a friendly neighbor stopping by to say hello. 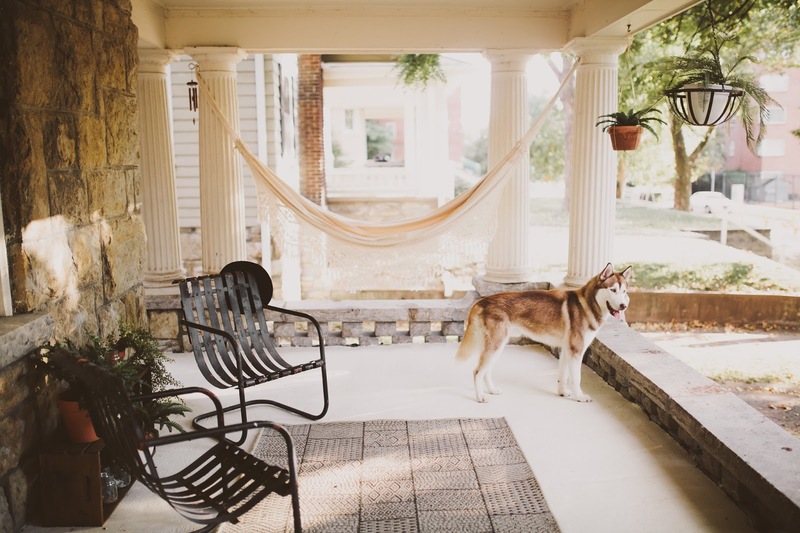 When we first looked at this house, I knew I loved the porch, but I had no idea what a sacred place it would become. It's also Banjo's favorite place too. Every morning he sits and stares out the window until we venture out to the porch for breakfast. It never fails. 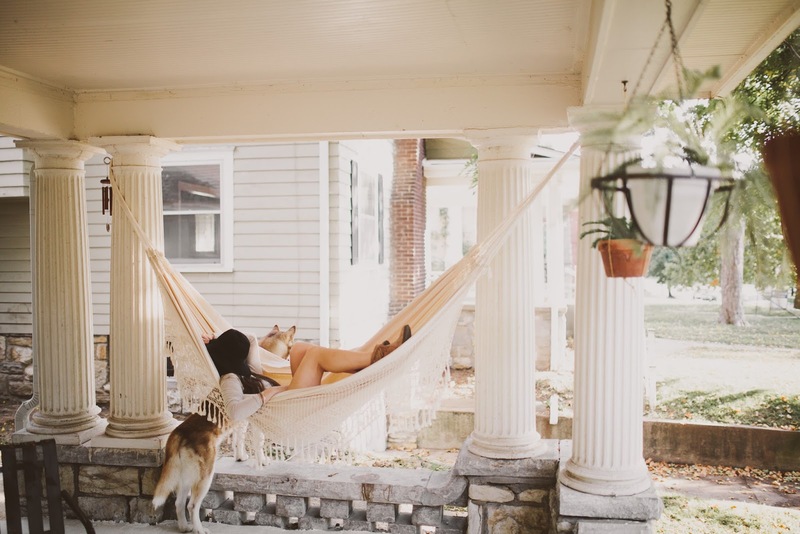 We received this beautiful hammock from Novica, and you can usually count on someone lounging in it more times than not. Novica is a company that promotes fair trade by empowering artisans all over the globe in sharing and selling their beautiful designs. 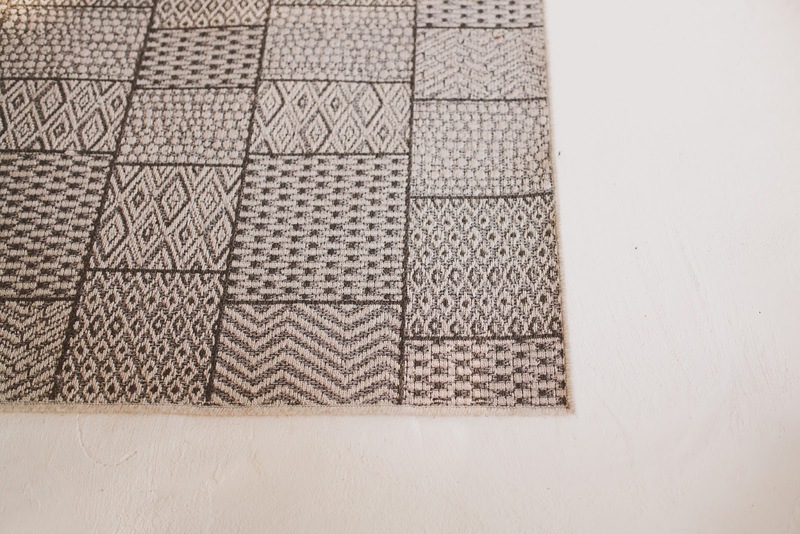 Each artisan is free to choose their own prices, create art that celebrates their culture, and ultimately provide a means of living through their passion and talents. wearing: top, Free People // hat, XXI // shoes, ShoeMint. 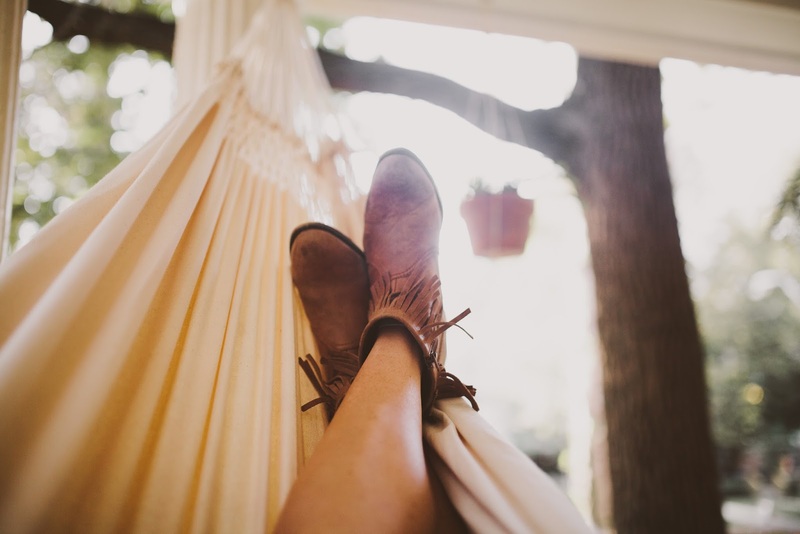 Yes that hammock is so dreamy, I love it! What a gorgeous space to just simply be. 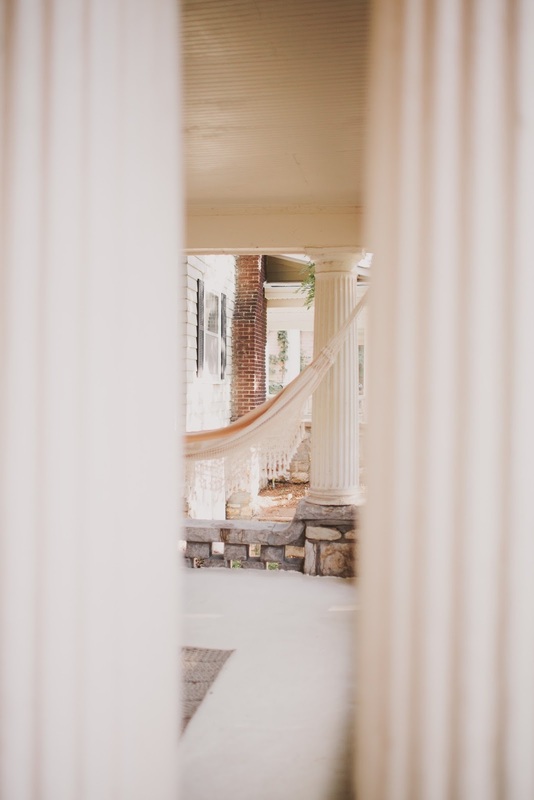 I love the serenity in the muted tones.It reminds me of the porch on the old Victorian I lived in during college. 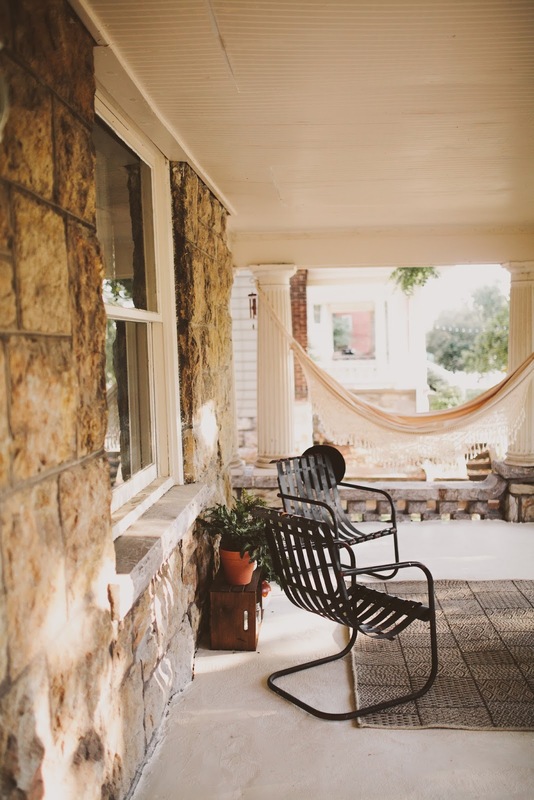 When my husband and I get to buy a house, a spacious front porch is a must - and I can't wait! 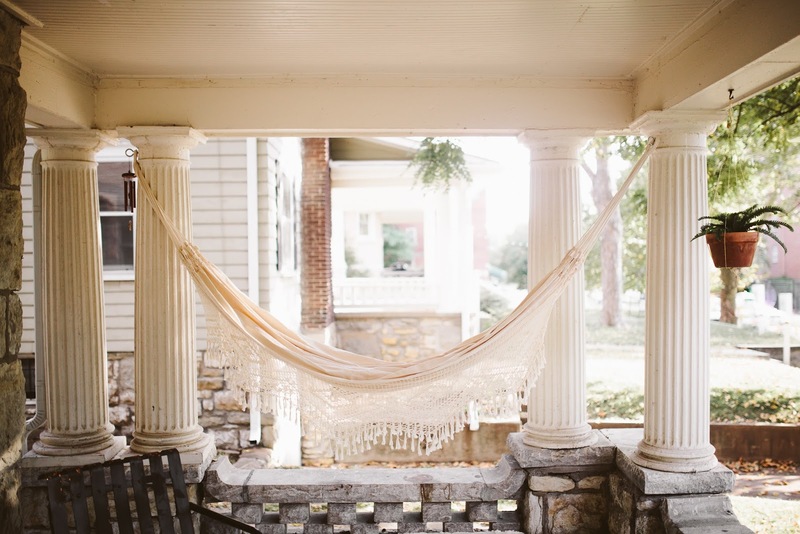 I can only dream of having a front porch like that someday! It's beautiful :) Good for you, Kinsey! i really love your front porch so much. this is one of the drawbacks of living in a flat and one of the benefits of living in a home. 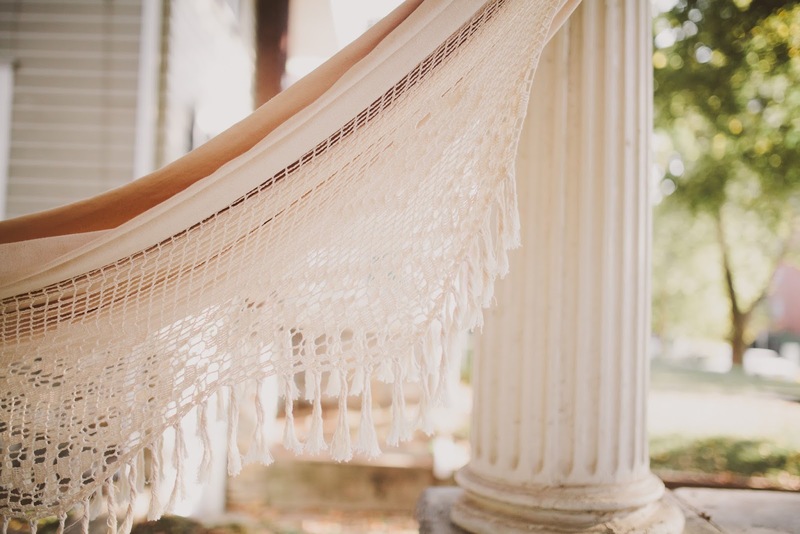 this hammock is so beautiful. 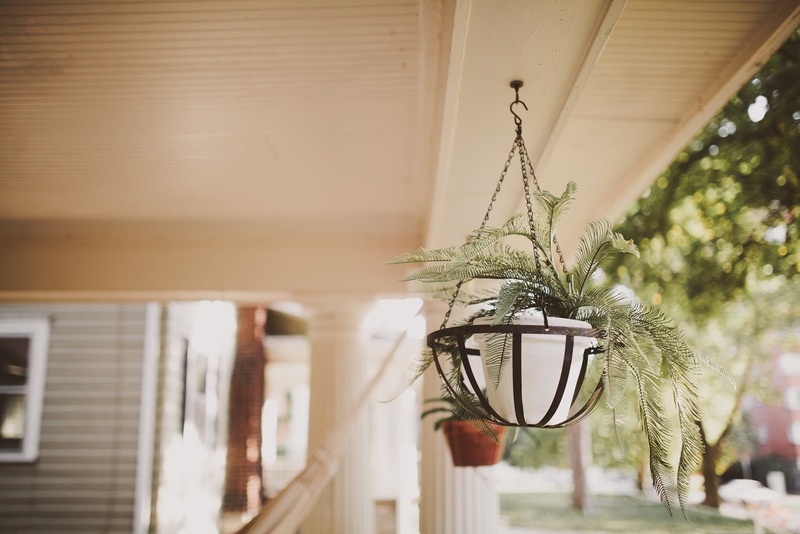 would love to own one - also love the way you have decorated the front porch with plants and those little wooden boxes. Definitely jealous! I love hammocks! Your porch and house are so gorgeous!! I hope you'll give us a sneak peek inside, I know I'm dying to see what you do with it. 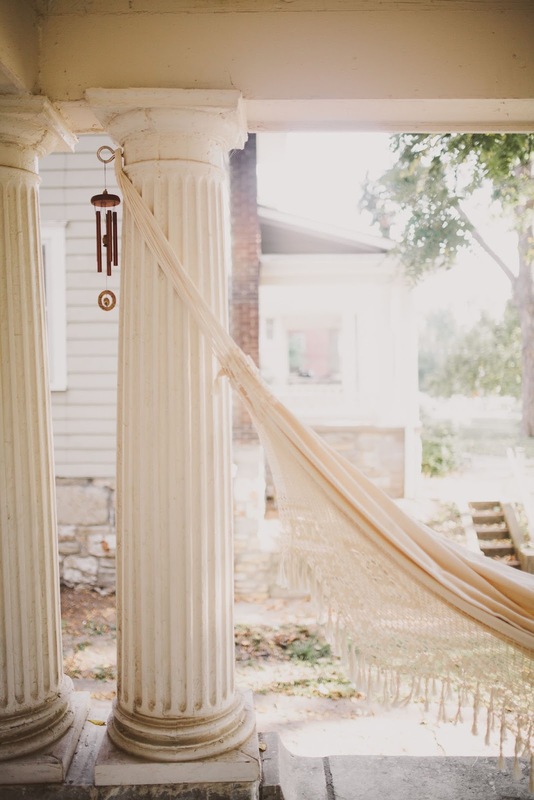 That hammock, and your whole porch are dreamy! gosh, what a beautiful spot. inspiring and cozy! Beautiful photos and your blog is really great! Really beautiful, Kinsey. I adore the potted plants! Gorgeous! What a wonderful way to greet all of whom walk past this before entering your home. Warmth, welcome, love, openness. Love it. 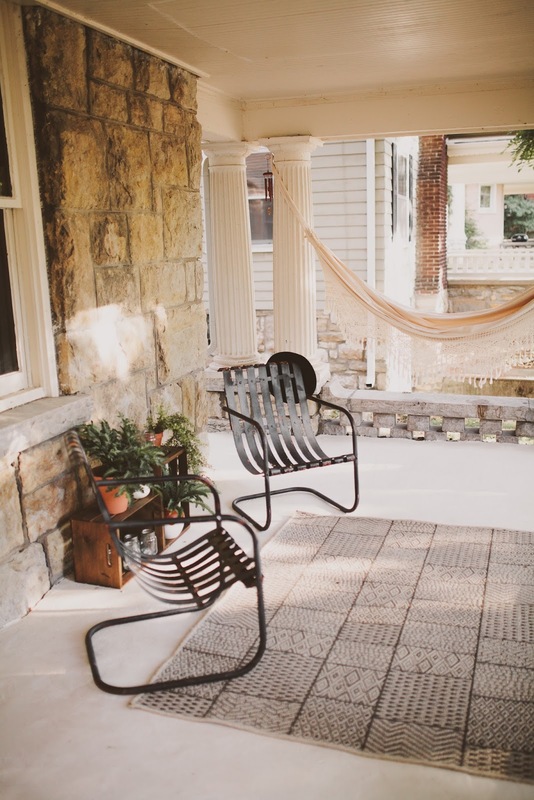 Your porch looks ideal. Such a friendly, inviting space! This hammock is amazing! I love it! Looks so comfortable. So peaceful! And the dog is very beautiful. 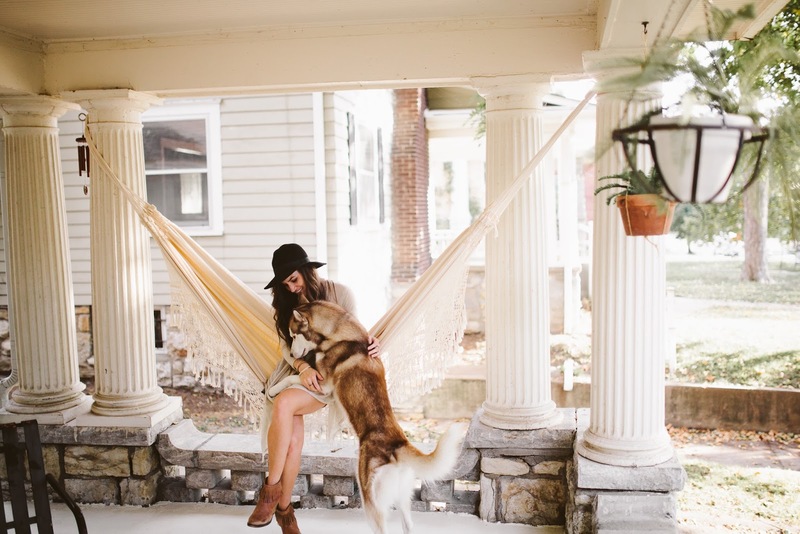 Beautiful hammock and beautiful dog. Wow I love this little corner. So comfy. And Banjo !!! He is gorgeous !!! So dainty and lovely. Great looking space! The shoes! THE SHOES! 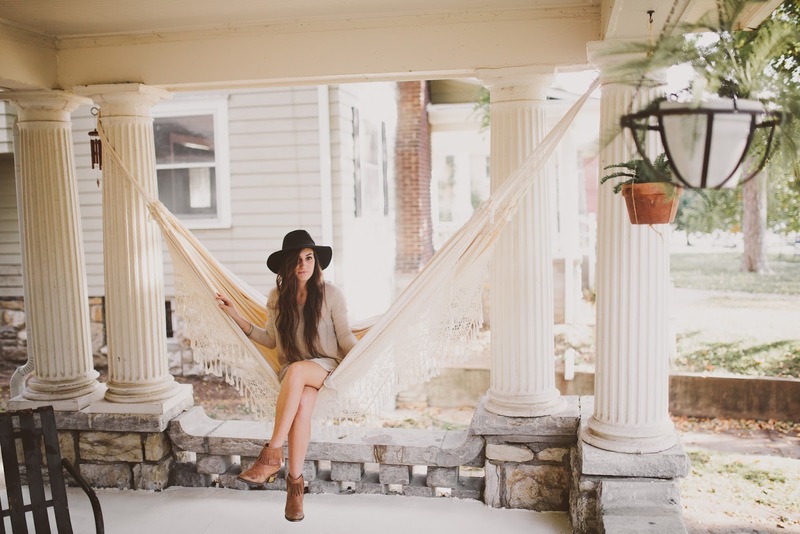 Your boho style is just... the best. YES!!! love this! 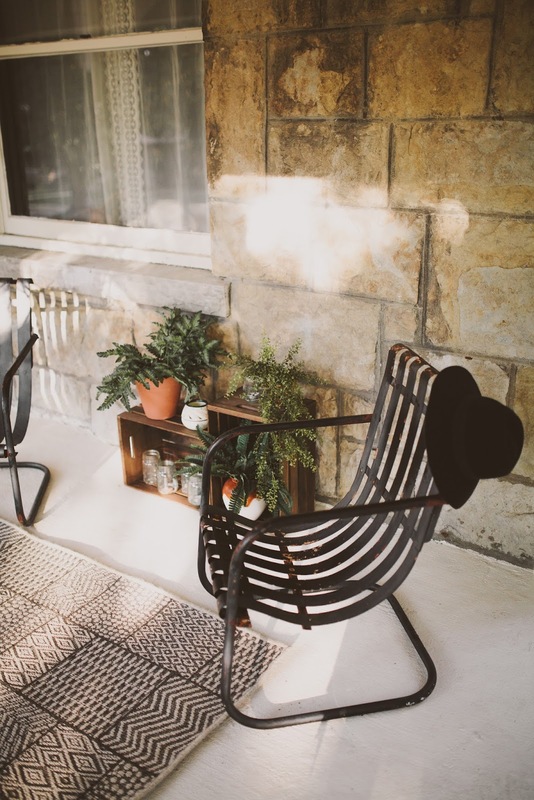 my husband and i always talk about having a porch someday!! so perfect.